The Daniels Co. is a Central Ohio Better Business Bureau A+ rated and accredited company who offers Certified Professional Columbus Ohio home inspection services. We use the latest software, tools and techniques to ensure we exceed our Columbus Clients' expectations. Call us today (877)404-0419. Ready to receive a FREE Home Inspection Quote in Columbus Ohio? Fill out our Columbus Ohio Home Inspection info form and we'll be in touch within a few minutes. Only takes 30 seconds! Low Price guarantee and No obligation! Check out our Columbus Ohio Home Inspection Guarantees. 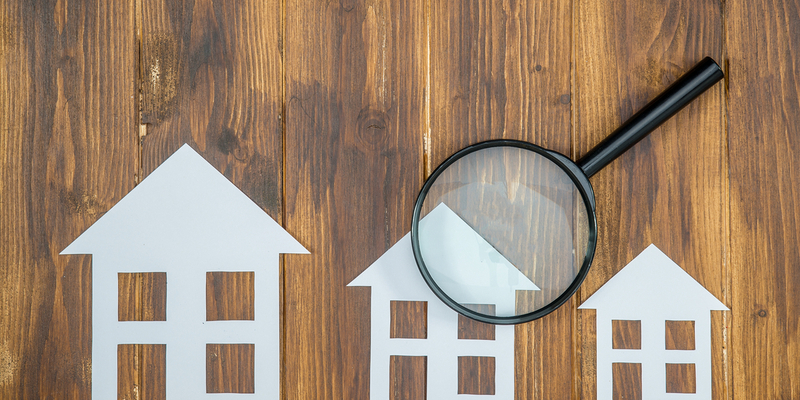 The Daniels Co. offer a few valuable guarantees attached to our Home Inspections in Columbus including a Low Price Guarantee, Home Buy Back Guarantee and a $10,000 Honor Guarantee. Below you will find valuable information about Home Inspection and Columbus Ohio. If you have further questions, please feel free to contact us. The Daniels Co. has been providing remodeling and maintenance services in Central Ohio for 20 years. Find out more about the services we offer. 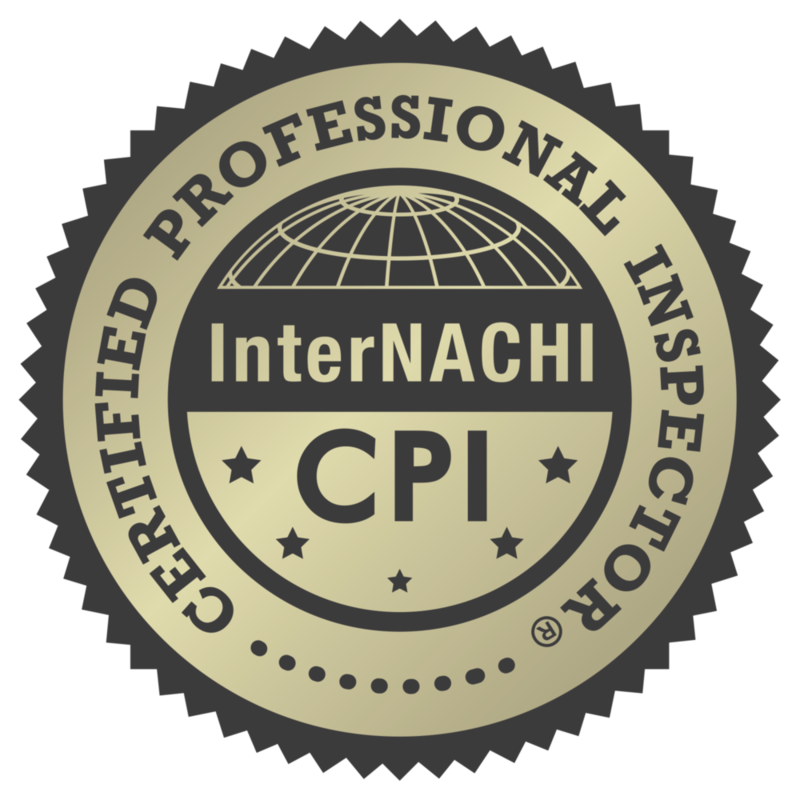 As InterNACHI Certified, at The Daniels Co. we follow the InterNACHI Home Inspection Standards of Practice and the International Code of Ethics for Home Inspectors. 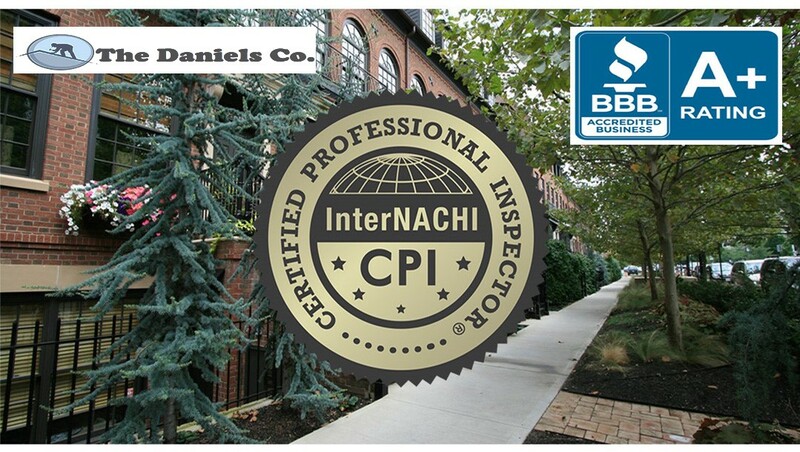 InterNACHI is the world's largest organization of residential and commercial property inspectors. View the Standards of Practice and Code of Ethics booklet here. 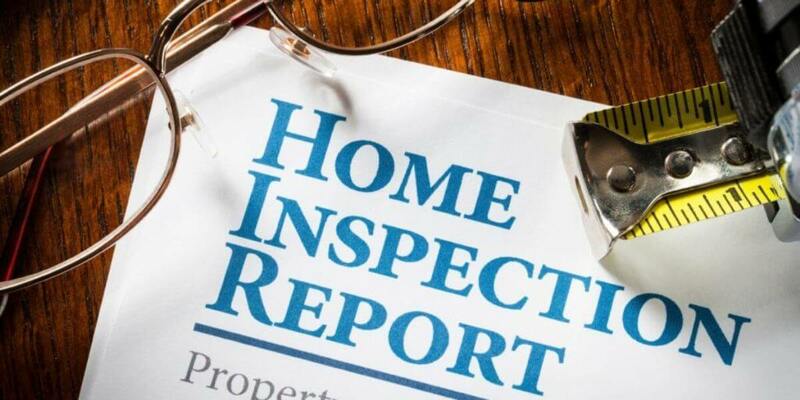 A home inspection is a non-invasive, visual examination of the accessible areas of a residential property, performed for a fee, which is designed to identify defects within specific systems and components defined by these standards that are both observed and deemed material by the inspector. The scope of work may be modified by the Client and Inspector prior to the inspection process. Find out more about Columbus Ohio historical information, population statistics and more. 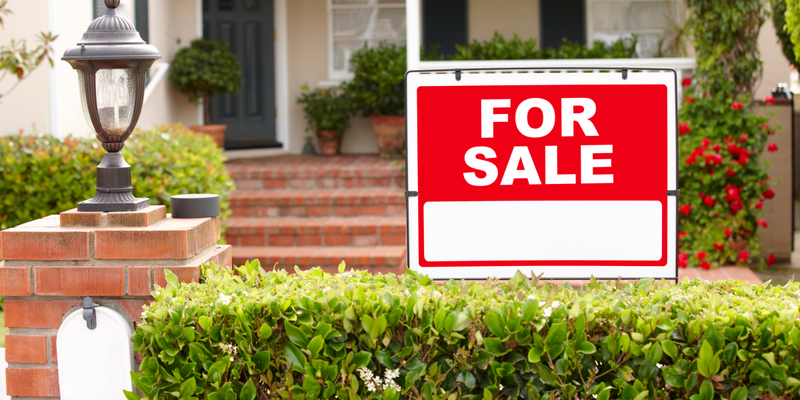 View a broad range of details involving Columbus Ohio homes and property information at the Franklin County Auditor's website. Places to go and fun things to in Columbus Ohio. According to 2017 estimates, Columbus Ohio is one of the nation's fastest growing cities with a population of 879,170 and the Columbus Ohio Metropolitan area consisting of 2,078, 725 people. Columbus averages 38 inches of rain each year which is one-inch below the national average and 22 inches of snow. Founded in 1812, at the confluence of Scioto and Olentangy rivers. Columbus Ohio's economy is growing fast and is mostly based on based on education, government, insurance, banking, defense, aviation, food, clothes, logistics, steel, energy, medical research, health care, hospitality, retail, and technology.